Roundup Pro Bio is the professionals choice for weed control including treatment of hardy weeds such as Japanese knotweeds, Bracken and Ivy .­ Roundup Pro is used by local councils and groundsmen to control grasses and broad-leaved weed in non agricultural areas such as roadsides, driveways, paths and hard grounds along fences and walls. 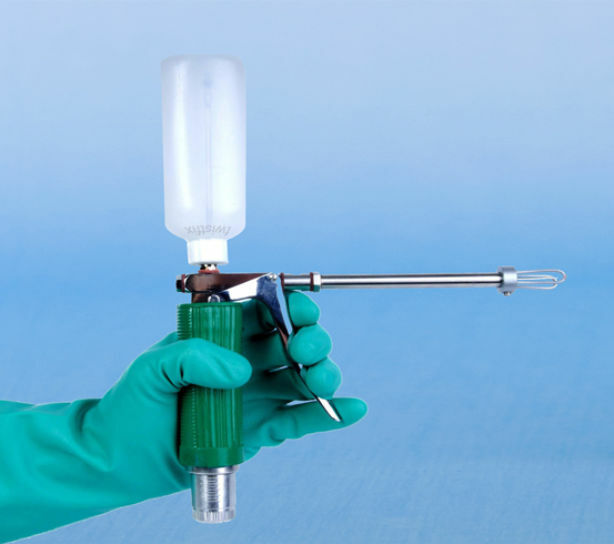 Use for for cleaning up weedy ground prior to planting.­ Alternatively use to control weeds on building plots and industrial sites. 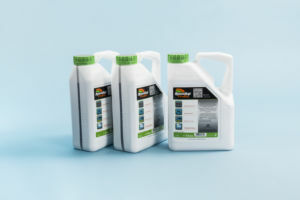 Tripple strength Roundup Pro Biactive contains 360 g/l glyphosate and has been developed for increased safety to operators and the environment. Roundup Pro-Bio is sold for professional use only. The purchaser must ensure that the indended user holds the appropriated certificate(s) as required by Sections 8 and 9 of The Plant Protection Products (Sustainable Use) Regulations 2012. Roundup Pro-Bio is a most effective method of weed control. Dilute 1 part to 20 parts of water for treatment of Rhododendron and Ivy and 1 to 40 for treatment of other hardy perennial weeds including Japanese Knotweed. Users must wear suitable clothing (coveralls), rubber boots and suitable protective gloves (not provided).